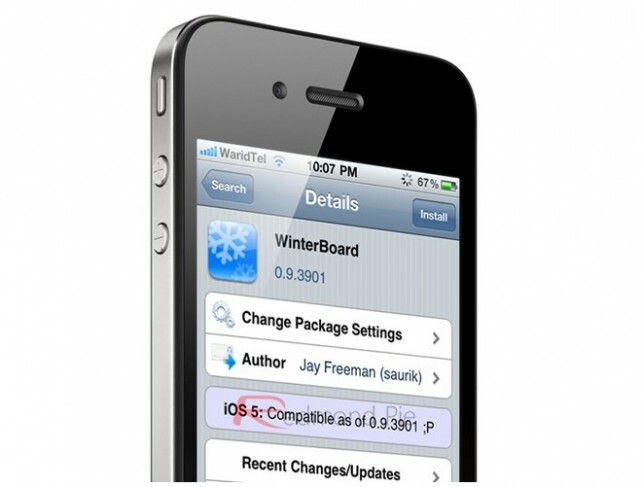 Jay Freeman�s popular �WinterBoard� app, which allows users to customize the appearance of their iOS device, has recently been updated and is now fully compatible with iOS 5. Already, it�s possible to jailbreak iOS devices running iOS 5 (apart from the iPhone 4S and iPad 2). For information on that, take a look at our detailed how-to article. Once jailbroken, WinterBoard can be downloaded in Cydia for free. Be sure to check out the updated version of the application, and let us know how it�s running for you in the comments.